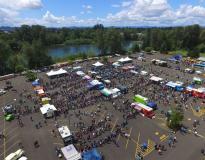 Head to PK Park on August 17 and 18 for the annual Eugene Food Truck Fest. 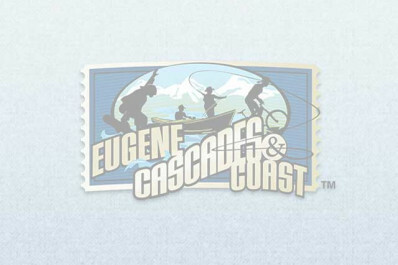 Featuring 45 food trucks, performances, live music, a bouncin' Kids' Zone and a tasting competition to select "Eugene's Favorite Food Truck." VIP tickets with early entrance, swag bag and access to the VIP lounge available. The $3 admission fee goes towards helping the Eugene Mission provide over 900 meals daily, 400 nightly beds, supplies, case management and a safe and sober environment for those in need.